Wholesale suppliers, exporters and manufacturers of garment tags, hang tags, labels, paper tags, adhesive label, advertising labels, barcode labels, barcode stickers, self adhesive stickers, stickers, removable stickers, printed labels, printed stickers, screen printed labels. We are manufacturer & suppliers of pvc identity cards, pvc badges, tags & lanyards, colored badges, name badges, button badges, promotional badges, designer badges, commercial badges, commercial colored badges, business cards, loyalty cards, gift cards, promotional cards products, etc. 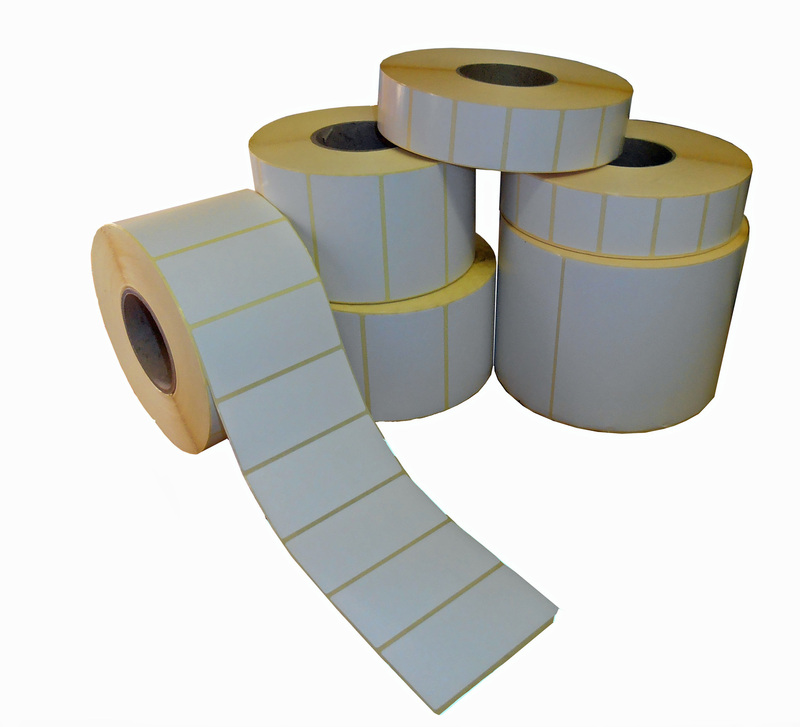 Thermal labels are primarily used for short duration applications, such as shipping labels. 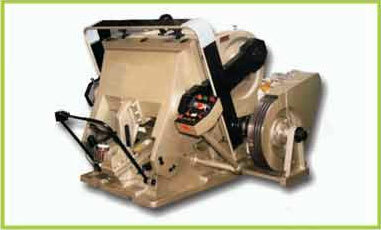 Thermal Transfer - Uses heat to transfer ink from ribbon onto the label for a permanent print. 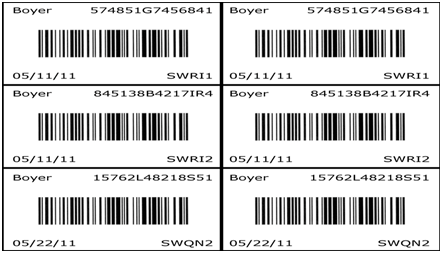 Some thermal transfer printers are also capable of direct thermal printing. Retailers and exporters of self adhesive stickers, stickers, adhesive label, advertising labels, barcode labels, barcode stickers, printed labels, printed stickers, screen printed labels, removable stickers, garment tags, hang tags, labels, paper tags. Wholesale suppliers, exporters and manufacturers of labels, tags, printed tags, paper tags, barcodes, printed barcodes, plastic tags, paper tags, stickers, printed stickers, paper stickers, plastic stickers, promotional barcodes, industrial barcodes. Involved in manufacturing and exporting of steel products that includes stainless steel products, stainless steel boards, mild steel name plates, steel stickers, polycarbonate stickers, stainless steel labels, stainless steel tags, mild steel labels. Engaged in manufacturing, exporting and supplying of stainless steel boards, stainless steel labels, stainless steel tags, steel products that includes stainless steel products, steel stickers, polycarbonate stickers, mild steel labels, mild steel name plates. Suppliers and exporters of multicolor labels, computer labels, labels, stickers, barcode labels, permanent barcode labels, removable barcode labels, pharma labels, speciality labels, thermal transfer ribbons and tags. Involved in manufacturing and exporting of pharma labels, speciality labels, labels, stickers, barcode labels, permanent barcode labels, removable barcode labels, thermal transfer ribbons, tags, multicolor labels, computer labels. Suppliers and exporters of garment tags, hang tags, labels, paper tags, adhesive label, advertising labels, barcode labels, screen printed labels, self adhesive stickers, stickers, removable stickers, barcode stickers, printed labels, printed stickers. Deals in exporting and manufacturing of printed stickers, printed labels, stickers, labels and tags like garment tags, printed garment tags, poly carbonate stickers, PVC labels, garments PVC labels, multicolored garment tags. Involved in manufacturing and exporting of adhesive labels, wash ware labels, care labels, labels, clothing labels, garment labels, textile labels along with barcode stickers, hang tags, packaging ribbons, garment tags, lanyards, organic cotton labels, stamped labels. Deals in exporting and manufacturing of bardoce tags, labels, hand tags, catalogs, leaflets, barcodes, barcode labels, barcode stickers, computer labels, foil stickers, PVC stickers, printed labels, laminated stickers, bardoce tags, labels, hand tags, catalogs, leaflets. Deals in exporting and manufacturing of organic cotton labels, stamped labels, labels, clothing labels, garment labels, adhesive labels, textile labels along with barcode stickers, hang tags, packaging ribbons, garment tags, lanyards, wash ware labels, care labels. Retailers, suppliers and manufacturers of hologram stickers, holographic barcode labels, security hologram, serial number stickers, printed stickers, colored stickers, hologram labels, laminated labels, etc. Manufacturing, exporting and supplying of computer labels, pharma labels, labels, stickers, barcode labels, permanent barcode labels, removable barcode labels, thermal transfer ribbons, tags, multicolor labels, speciality labels. Suppliers and exporters of barcodes, printed barcodes, promotional barcodes, industrial barcodes, labels, tags, printed tags, paper tags, plastic tags, paper tags, paper stickers, plastic stickers, stickers, printed stickers. Smi Coated Products Pvt. Ltd.
Pvl Tag Factory Pvt. 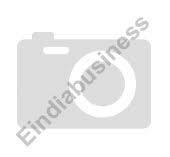 Ltd.
Jai Bhagwan Gupta & Co. Tags & Bags Studio Pvt. Ltd.
Ra Labels & Stickers Pvt. Ltd.